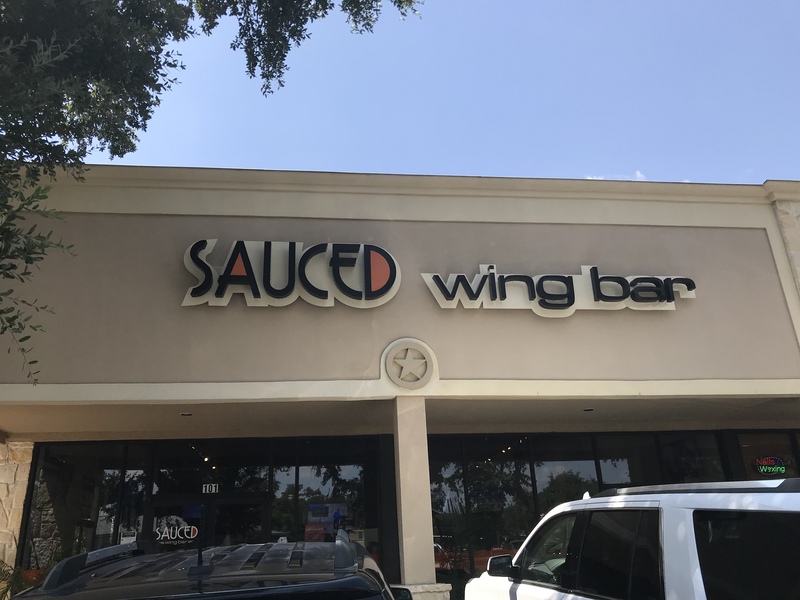 Went to grab lunch with a buddy at Sauced Wing Bar in Boerne on Saturday. First time visiting this place, heard good things about the food and wanted to try it out. It is located at 215 W Bandera Rd, Boerne, TX 78006 in the strip center not far off Main. It is the end cap on the strip center so it has a nice covered patio for outdoor seating with fans and lots of tables. Inside has a small corner bar with handful of draft beers and few wines along with the hard stuff if wanting a cocktail, full bar. Tons of good sized TVs inside along all the walls ideal for catching a ball game with plenty of tables for busy days (some TVs outside as well). Wings were good, definitely worth a try if you are a wing fan but it’s no Hooters. For sure best wings going to get in the area without heading back into San Antonio inside Loop 1604 and a solid place to catch a ball game. I’ll be back for sure to for the wings again and try some other items on the menu (have a full menu, not just wings) . 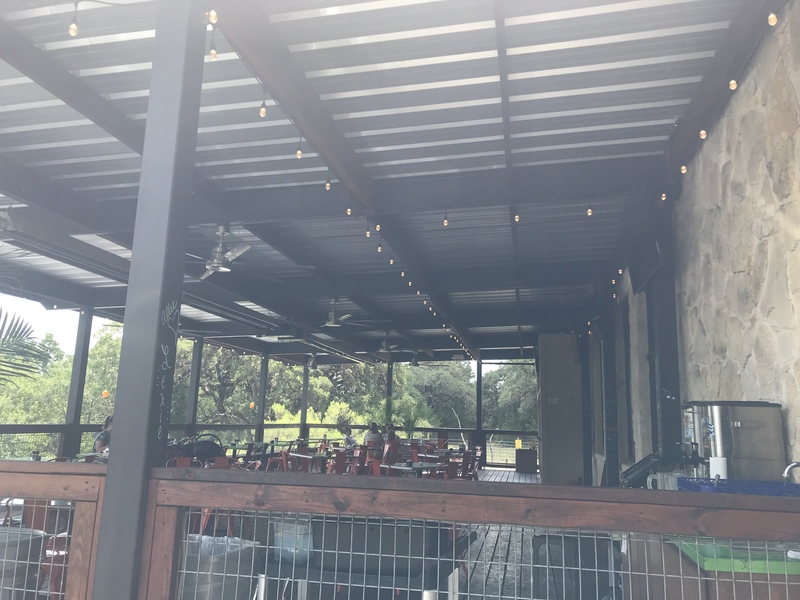 Overall a good place for casual dining or a cold brewskie..especially if a sports game is on wanting to watch and in the Boerne area. 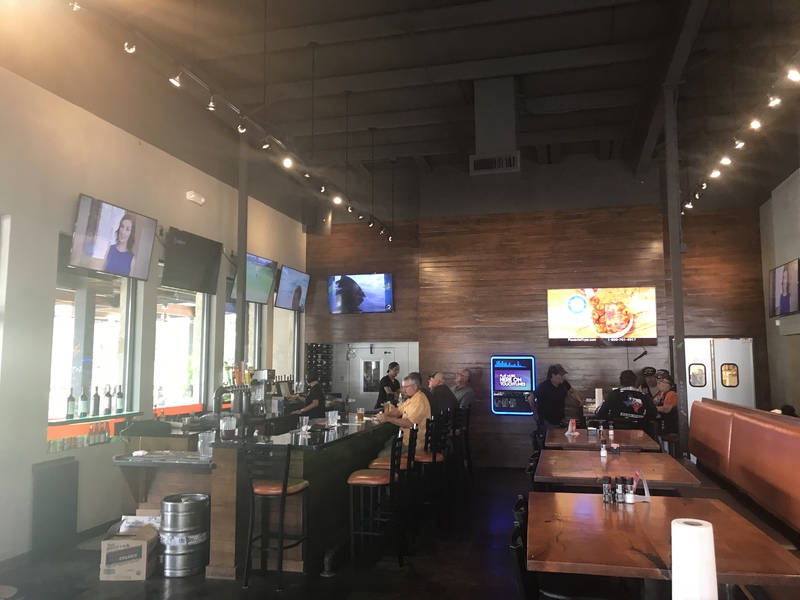 Wouldn’t clasify it as sports bar but solid option for any game viewing and bonus points for a good menu or to bring the kids along as it appears very family friendly during afternoon hours.